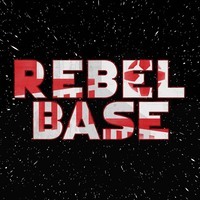 A show about four friends who love three things, Wine and Star Wars. Join Anne, Emigh, Jason, and Scott as they journey through the world of wine and discover why they love this beverage (and Star Wars) so much. And remember, it's just grape juice. A brief update from Scott on the Podcast feed. 2018 comes to a close with the wine warriors busting open some Spanish sparkling wine... four bottles to be exact… and things get a bit weird. Cheers! Visit www.trywinc.com/winewars for free shipping and $20 off of your first order from WINC. Use the promo code WineWars at checkout. Visit www.audibletrial.com/winewars for a free audiobook and 30-day free trial of Audible. Shop on amazon and help support the show. Visit us on all the social medias! Priorat, Spain is a wine region that even some of the most seasoned wine drinkers are unaware of. A land covered in a black slate, called llicorella, imparts a unique minerality to its wines that are often as tough on the pocket book as it is to drive a car through. Tempranillo has come up in many episodes of Wine Wars but it hasen’t yet gotten it’s own time in the spotlight. This week the Wine Warriors travel through Spain to sample how the terroir and production methods will impact the resulting wine. Thanksgiving is a time of food, wine, turbulent family discussions about politics, food, wine, wine and more wine. With so many food options and such a long day ahead of you it can be daunting to choose the right wines to bring. Luckily for us, Molly from Table Wine brings the Wine Warriors into her shop to lead a live tasting. Barbera is the most planted grape in all of Piedmont, Italy, but it doesn’t get as much recognition as Nebbiolo. To correct this injustice, Scott has chosen this food friendly, easy drinking, affordable grape as his birthday splurger. Albariño has quickly become the white wine of choice this summer at the Wine Wars household. With loads of tropical and stone fruit, refreshingly crisp acidity, and low alcohol, it’s easy to see why. Join the Wine Warriors this week as they dive into three different producers whose wines demonstrate the variety of styles that you can find Albariño in. A ‘vertical’ is a fairly rare thing in the world of wine. To get 3 years of the same producers wine takes both time and patience. Luckily for the wine warriors, Jason has been planning for this day ever since he and Anne first visited Altesino in 2012. Molly Moran is the owner and proprietor of Table Wine in Madison, Wisconsin. She brings to the show 3 (but really 4) wines that outlines her journey to where she is today as a pillar of the Madison Wine community. Click through and shop on Amazon and help support the show. 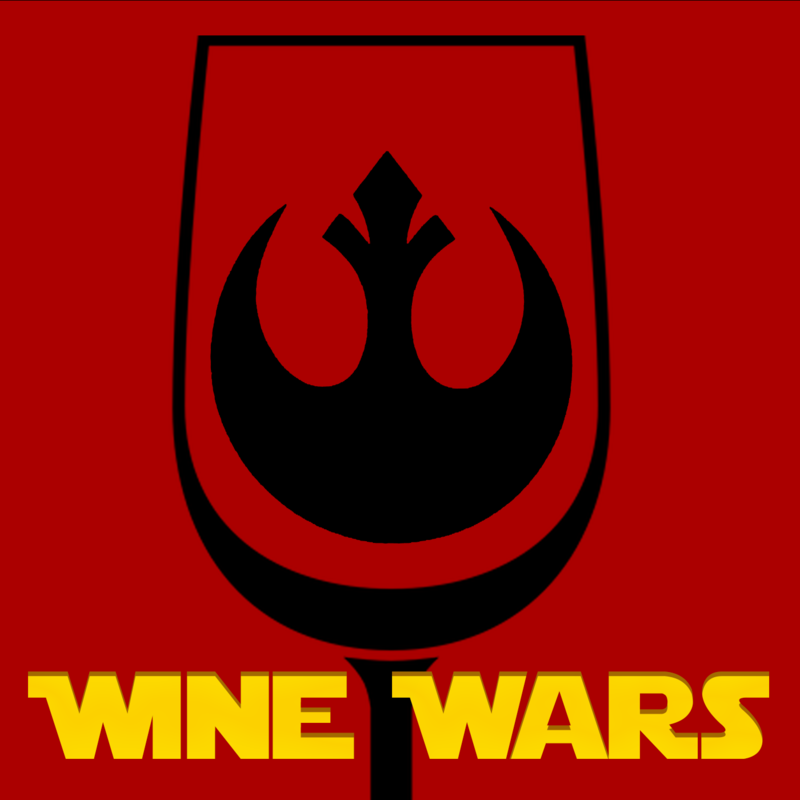 This week the Refuge Lounge in Appleton Wisconsin hosts the first ever live Wine Wars Podcast. Wine Purchaser Helena and staff member Jonathan join Scott and Jason as they sample some of Helena's favorite selections. 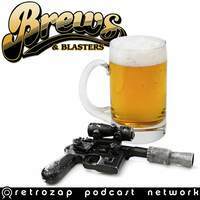 Brews and Blasters: Star Wars Podcast Party!